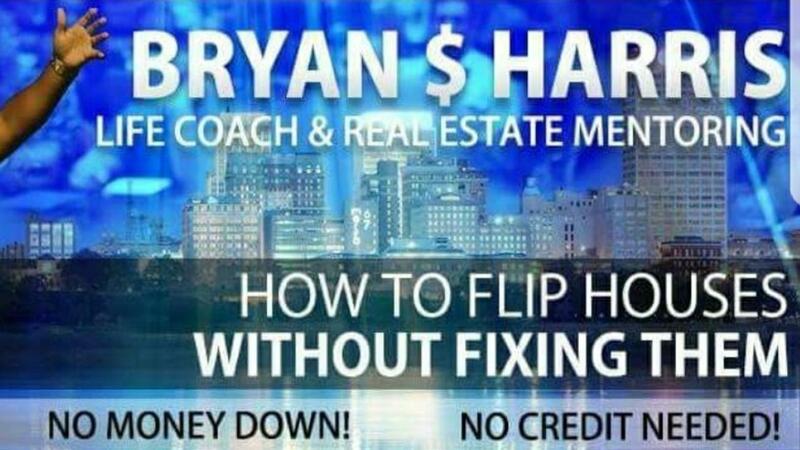 Wholesale Real Estate Mentoring + Q/A support group for a LIMITED TIME ONLY, This Course is $500 + $50/mo mandatory private support group! Select this payment option and save $2,000. You only have to pay $500 and subscribe to the monthly support group membership for an additional $50/mo. Wholesale Real Estate Mentoring + Q/A support group for only $500 LIMITED TIME HOLIDAY SPECIAL ONLY! Select this payment option and save $2,000 when you pay the full amount of $500 and subscribe to the monthly support group membership for an additional $50/mo.